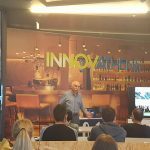 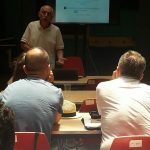 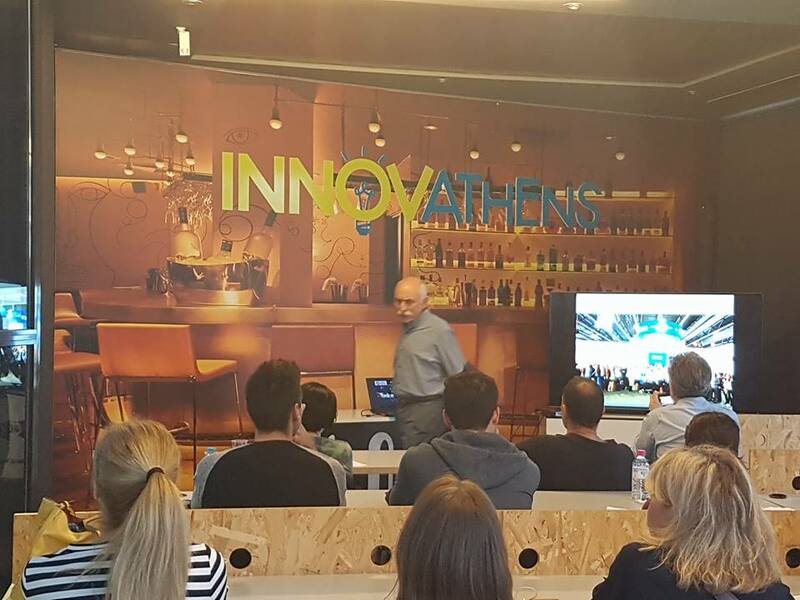 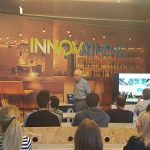 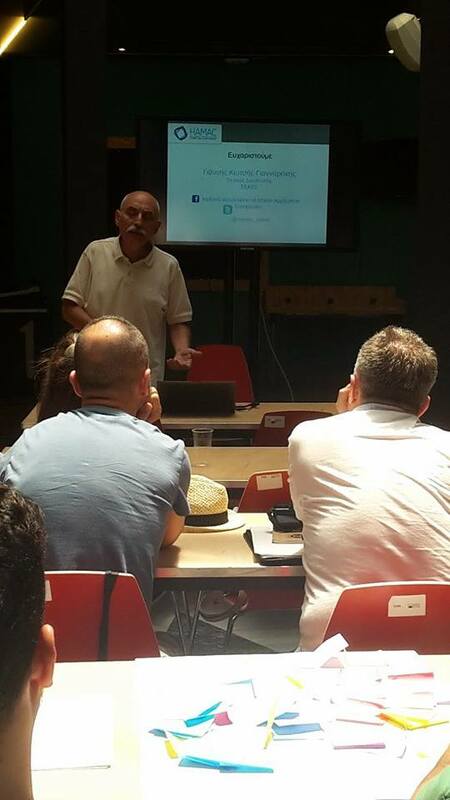 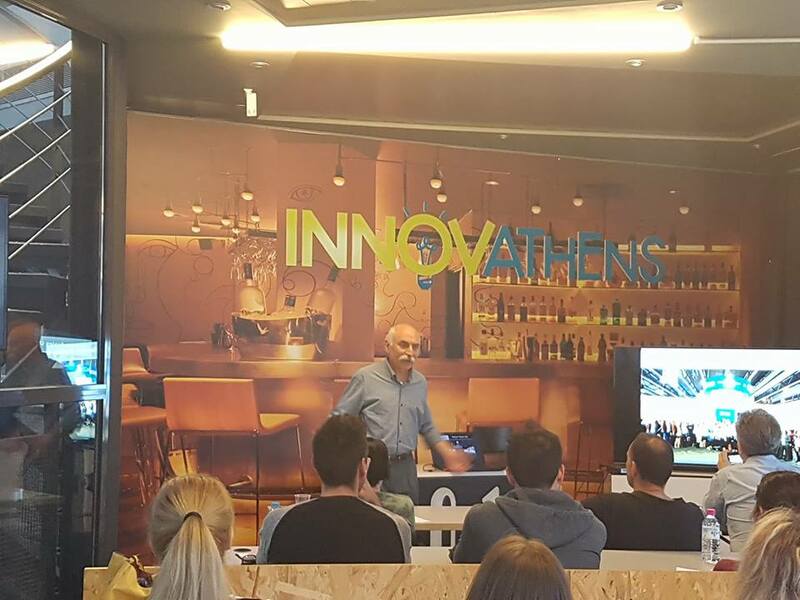 The 6th course of IDTiMA mini MBA: Innovation and Design Thinking in Mobile Applications and Services, a joint initiative of AUEB/Eltrun, Samsung, HAMAC and INNOVATHENS powered by Samsung. 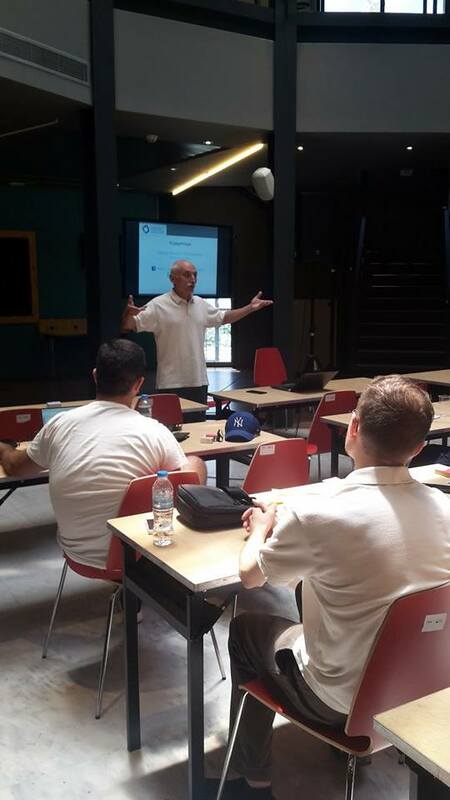 The course is being offered for free and is dedicated to students of excellence or graduates from Universities, Technical and Polytechnical Schools, who are unemployed and wish to acquire skills in digital business, emphasized in the constantly field of mobile applications and services. 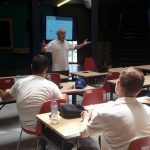 This course helps the participants in designing and development of new services and products based in mobile innovative technologies.